We really like bacon. Probably more than most people. Even though we sometimes say that we think bacon might be "over" or have "jumped the shark," we still pretty much always want to eat it, if it's around. That said -- even your HuffPost Food Editors have never had a bacon emergency so urgent that it requires a tear-sheet. 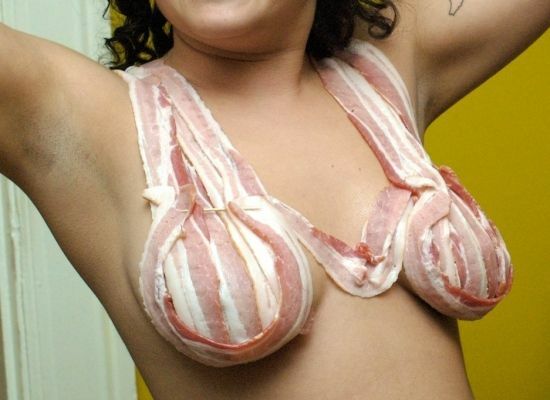 We do appreciate the consideration this prankster has taken for those in a bacon crisis. Everyone, please use bacon responsibly.